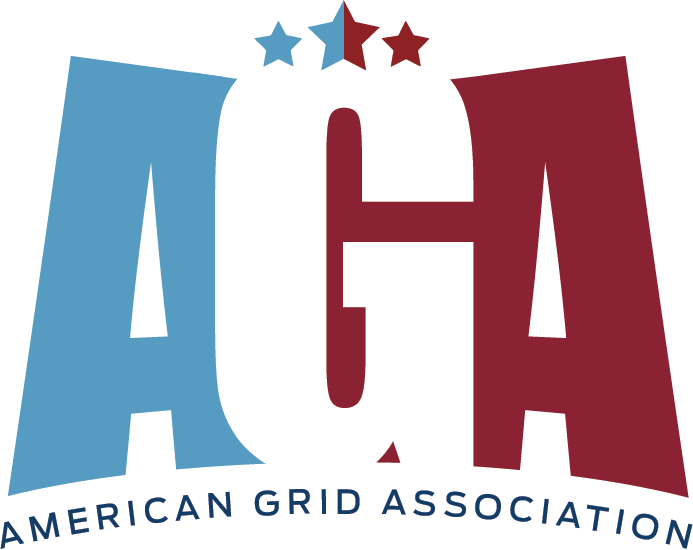 The American Grid Association (AGA) is a governing body for amateur GRID Leagues designed to bring consistency, strength, and opportunity to the sport of GRID. The AGA rule book has been refined through the trial and error of actual amateur GRID play and supports a fair and sustainable approach to the unique challenges and situation of amateur GRID. The use of one rule book through a network of Leagues promotes a refined, consistent competition experience as well as opportunity for a higher level version of competition amongst Leagues. The AGA has developed a proven business model for new Leagues. The model comes with well established partnerships, assets, and man/woman power to pool resources and relieve some of the more laborious and risk intense objectives of an up and coming League. This also allows for consistency and refinement in other aspects of the League experience beyond play on the GRID. Through combined reach, consistancy of product, and ease of distribution… a network of Leagues working together creates exponential value for brands looking to leverage the many desirable aspects of the amazing sport of GRID. If you would like to inquire about starting a League in your area, are interested in partnering with the AGA, or just want more information, fill out the form below and we will be in touch shortly.